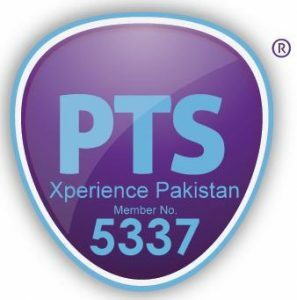 Xperience Pakistan is a company I’ve founded. I love everything there is about my country from the people, to the food, the natural beauty & heritage sites. I now want to share this with the world, I want to show the outside world the Pakistan I know and knew growing up. I was born in Pakistan but have spent most of my life overseas. Despite this I have a lot of love and passion for my mother country, which is rooted in my love for my extended family & my culture. 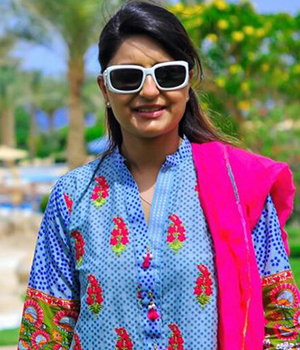 At the age of 16, I went to Pakistan and lived there for 3 years, I look at back these years with a lot of fondness as some of the best years of my life, getting to know my country, my culture and really discovering myself. At the age of 19 I left to study overseas in the UK, at the time I did not know that I would never go back to live in Pakistan again. Whilst doing my MBA in Brussels, I made it my life long mission to at some point pull together a business plan, in which I would promote Pakistan or its products. Xperience Pakistan is a realization of that mission. My love for Pakistan’s tourism started when I was 14, when I went on my first family holiday to Nathia Gali with the extended family. We had an incredible time and that holiday is still fondly remembered by all of us. We had a guest house booked for the season and spent most days playing charades and evenings singing songs or playing cards. This was the time before we had access to smart phones or handheld devices. Over the years I have been fortunate enough to have access to some great resorts and experiences in the Northern areas, due to having an extended family living in the Khyber Pakhtunwala area, that are equally passionate. Growing up I took this for granted and assumed that many people saw the Pakistan I did, however increasingly I’ve realised that I had a privileged upbringing and there are many non-Pakistani’s and 2nd / 3rd generation Pakistani’s that are not aware of all the beauty, history, heritage & recreational activities on offer in Pakistan. I now want to share Pakistan’s best-kept secret with the rest of the world. I believe great holidays are about engaging with the local community and seeing & enjoying the country from their eyes, that’s why most of the packages on offer, do just that. I’ve tried to create holidays that I’d want to go on. My view is that each tour should allow customers to get to know my country and its people by doing things with them.